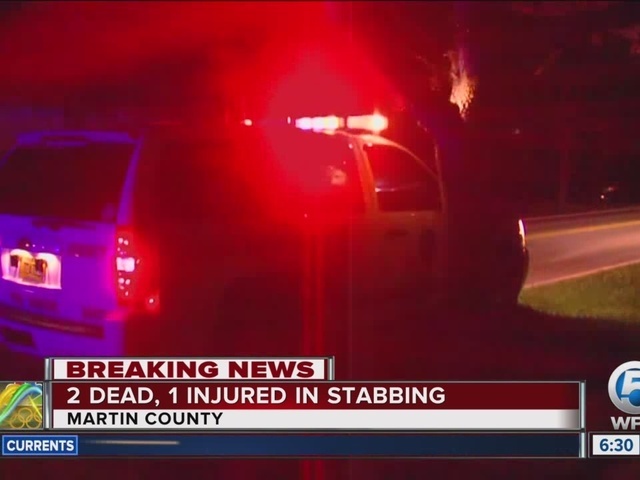 A 19-year-old Florida State University student is accused of killing a Florida couple in a random, violent and unprovoked attack Monday night, according to the Martin County Sheriff’s Office. A neighbor who tried to come to their aid was also seriously injured after the attack occurred around 9:20 p.m. The first deputy to arrive found the suspect, Austin Kelly Harrouff, on top of the male victim. The suspect was biting and removing pieces of the victim’s face with his teeth, MCSO says. The male victim was later identified as John Joseph Stevens III, 59. 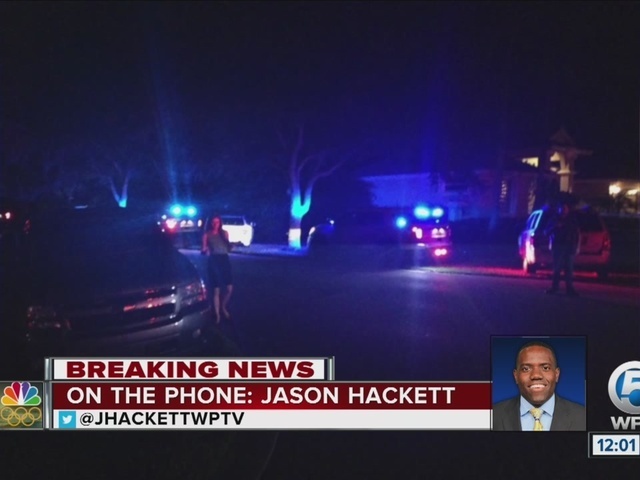 The deputy tried to remove Harrouff, using a stun gun, but it had no effect. A K-9 arrived, biting the suspect, but was still unable to get Harrouff off Stevens. MCSO says deputies were eventually able to pry Harrouff off the victim and take him into custody. The wife, Michelle Karen Mishcon, 53, was later found deceased inside the couple’s garage, where investigators believe the attack occurred. “Both victims sustained massive trauma on multiple portions of their body. There were lacerations, stab wounds and blunt trauma,” Snyder said. The neighbor who tried to help, identified by his father as Jeff Fisher, 47, was rushed to Good Samaritan Hospital. He is expected to survive. Fisher's father said his son tried to stop the attack. Harrouff had been eating dinner with his family at a restaurant a short distance away when he stormed off at about 8:30 p.m., apparently agitated about slow service. His parents were so worried by his behavior that they called police and some of his fraternity brothers in a futile attempt to find him before the attack. About 45 minutes later, he apparently targeted the couple at random, the sheriff said. "It's inexplicable," Snyder said. "One of the first things we try to do at a crime scene is try to understand the motive of the offender, because it is the motive of the offender that gets us going in the right direction. In this case, we can't establish a motive. It's 'I don't know.'" He said the would-be rescuer called 911 at 9:20 p.m. to report the attack, which apparently began in the garage where the couple liked to sit at night. At the Tuesday morning news conference, the sheriff was asked if Harrouff was high on drugs at the time the couple was killed. “I’m not going to speculate, except to say that we know in our business that people on Flakka or bath salts will do this type of behavior, where they attack the victim and do the biting and actually remove pieces of flesh in the bites,” said Snyder. 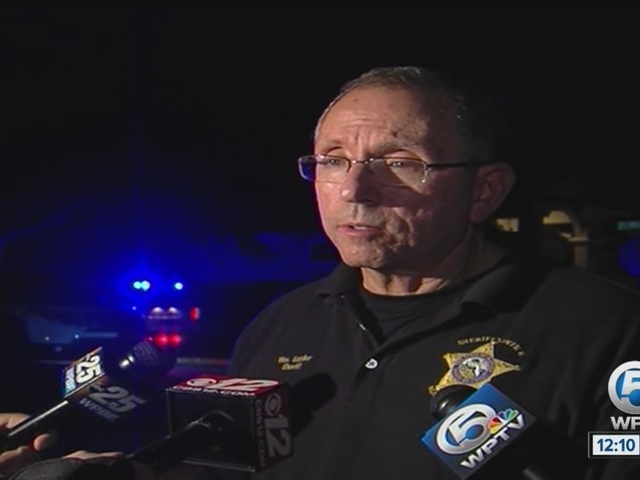 Snyder said Harrouff did not give any rational statements to deputies on the scene. “Once he got to the hospital, he was making animal-like sounds and was somewhat incoherent," said Snyder. The sheriff said Harrouff, who lives with his mother at a nearby residence, gave a false name when he was arrested, which slowed their investigation. He is currently hospitalized under sedation. At his afternoon news conference, the sheriff said that Harrouff's condition has deteriorated and is in "grave condition."